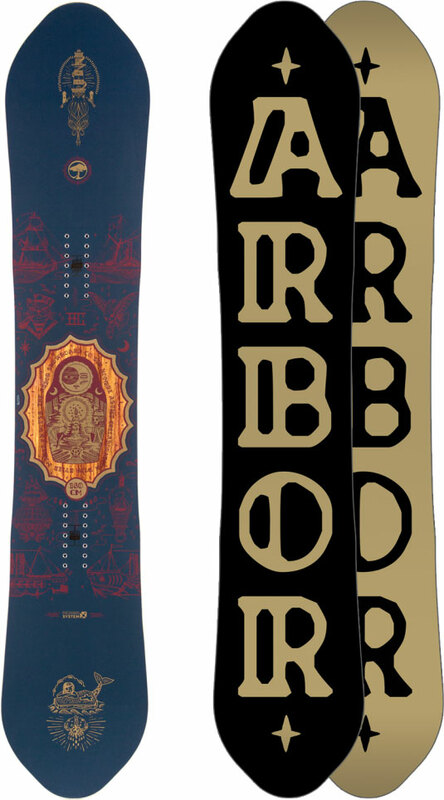 The Arbor Sinombre is an interesting aggressive board. It’s another Mountain Twin for their line that gives you a camber without catching like camber but still floats like camber. How This Review Happened: We had a couple of laps at a frantic manic demo day so take it with a grain of salt. We try to get as many images of the Arbor Sin Nombre, but forgive us if they're not all there.